As an Accredited Company, Matrix Scale can provide our customers with Measurement Canada Certifications on scales and instruments that have been approved by Weights and Measures Canada. 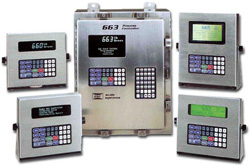 Products - Floor scales, bench scales, Counting scales, Digital indicators, load cells, mounting assemblies, scale accessories, Label, Ticket and Bar Code printers and much more. 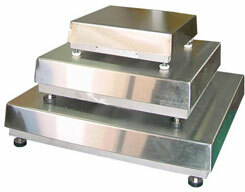 Rental Scales - Floor scales, bench scales, counting scales, crane scales and more.
" 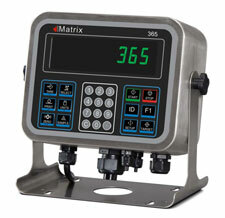 We don't just sell scales, we solve problems"
© Copyright Matrix Scale Service Inc, 2014. All Rights Reserved.